I bet this is one of those cases where the word "exit" could be changed to "interchange" to make it correct. On I-49 southbound before approaching Opelousas, LA, a sign says "Opelousas next 4 exits" which is for exits 19, 18, 17 and 15. Going northbound, the sign says "Opelousas next 4 interchanges." I never understood why the wording was different until this past weekend. Going northbound, those exits are 15, 17, 18, 19A, and 19B. Technically the 4th exit sends you to US 190 east, Baton Rouge. The 5th exit is US 190 west, Opelousas. So interchange, meaning the set of exits at interchange 19. It's probably one of those things that all of you knew, but my roadgeek self just now put together. there are enough things flying over people's heads in this thread that the FAA is about to file a complaint. Welcome to the world of roading! The Oklahoma 11 shields are on a permanent fixture 90 degrees offset from where they should be. This is on Oklahoma 11 west in Blackwell, Oklahoma at the US 177 junction. You can even see the 11 west reassurance shield in the background. I don't think this is necessarily erroneous. It looks to me like the sign was intended to be mounted correctly but strong north winds turned the sign assembly to be out of alignment. As much as I hate to defend ODOT, this seems like a minor maintenance problem rather than an actual error. 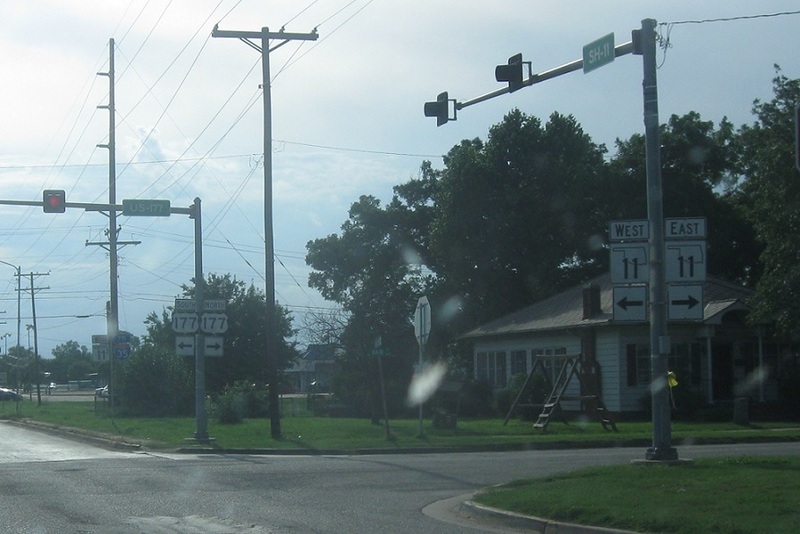 This intersection is somewhat unusual by Oklahoma standards because the signage with cardinal directions is typically posted upstream of the junction. 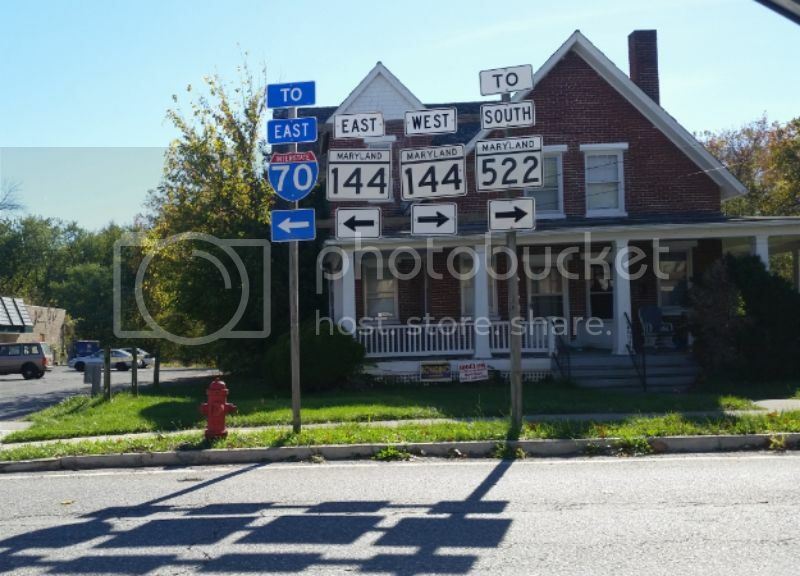 At the junction itself, where these sign assemblies are, ODOT normally posts a simple shield with double-headed arrow and no cardinal directions. This set-up is at the intersection of Drake Avenue and Memorial Parkway in Huntsville, AL. 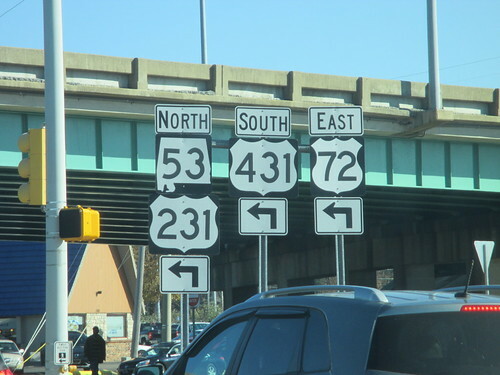 It is erroneous because US 431 and US 72 join further north. 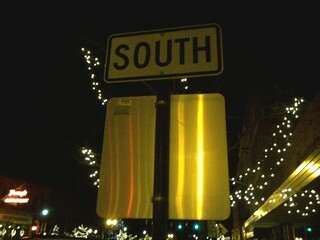 The signs above the respective shields should be "TO" signs. It's unambiguously legal to turn on red here. The crossbucks before the crossing should be (RXR) signs and not crossbucks. Is that U-channel or a round post? When they widened IL-56 through DuPage County, IL - the city of Warrenville kicked in some money so they could have black stoplight poles and black round posts for ground-mounted signage. On any given day, some sign is spun around at some angle - they can't seem to figure out how to mount them so they don't move. Location: Taking the roads less traveled. Spotted this while passing through Hancock, MD in October. I'm not familiar with the area, but I still don't see any errors. My gut, confirmed by Google Maps, says it should be US 522. 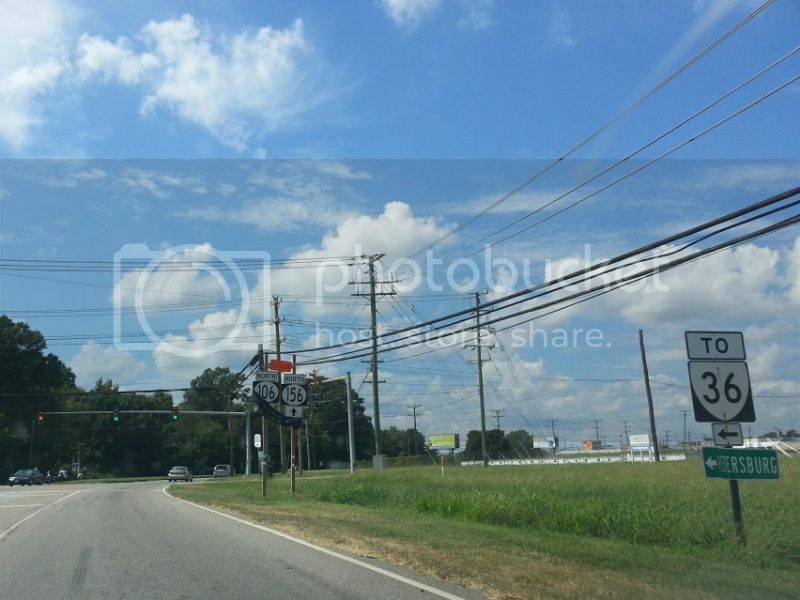 Looks like they signed US 522 as MD SR 522. I saw that last August. I'd only passed by/through Hancock on the interstate and on 522, but never on 144. Spotted this and doubled back to get my own photo. Both of these photos are a few months old. This is heading north on I-95 near Walthall, VA. 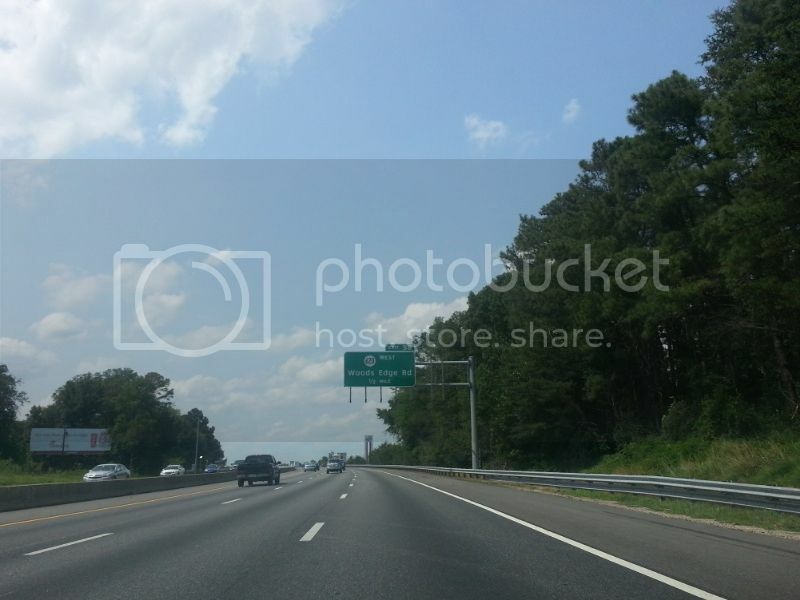 The overhead belongs on southbound I-95, as northbound has only one exit here (exit 58, SRs 620 and 746, both noted on the correct sign...their intersection is located east of I-95 near the exit) while the one that was installed here is for southbound's exit 58B (620 westbound; 58A is for 746 and eastbound 620). This second one is a pair of oval shields for VA 106 & via 156. These were posted along westbound VA 10 between 106/156 and I-295 as a detour when their bridge over the James River was being worked on. They'd be covered up when the bridge was open and uncovered when it was closed. This was the only time I got to photograph a set uncovered in the daytime. 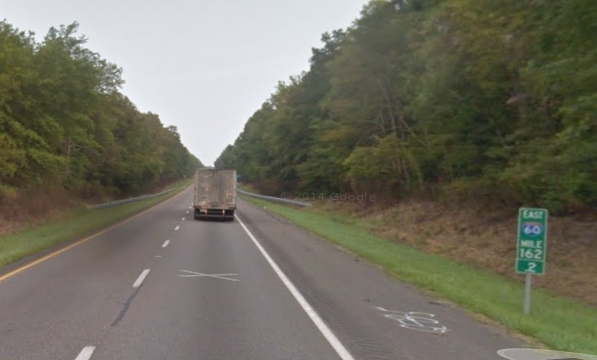 No photo, and the sign is missing on Google Street View, but mile marker 162.2 on eastbound I-64 in Virginia has an I-60 shield on it. I would absolutely love to see a photo of this. is a close-up safely doable? I assume this is an old photo based on the grain and (what looks like) button copy, but weren't old California interstates signed with state-named shields? And that is an honest question...I keep contradicting myself, one moment thinking they did and other moments thinking they didn't. Yeah it's pretty old but no I'm sure this was a mistake or something. I don't think California ever signed its highways with interstate shields. Well of course, no doubt. But I'm wondering if the use of I-99 was intentional (based on reading above) or not. 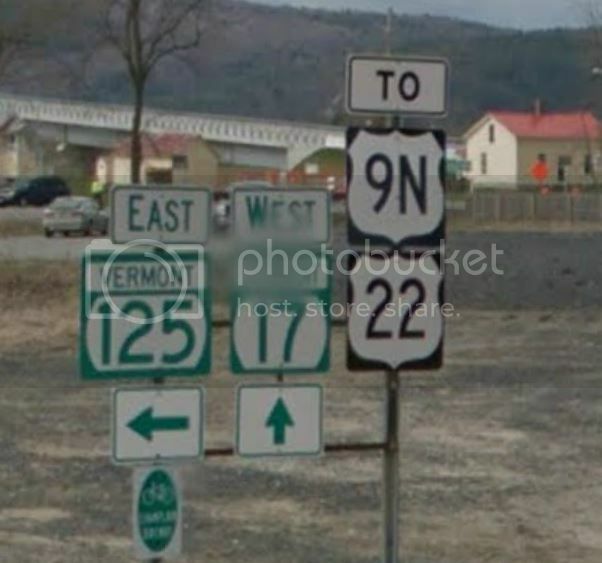 I'm not familiar with the original I-99 plans (if there were any) but perhaps the signage was placed in preparation for an eventual implementation. 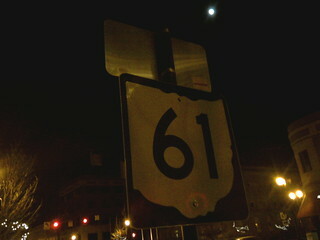 Then again, it would still be erroneous because I-99 never truly existed in that place and at that time (nor now even). This happens from time to time, usually just as a mistake. 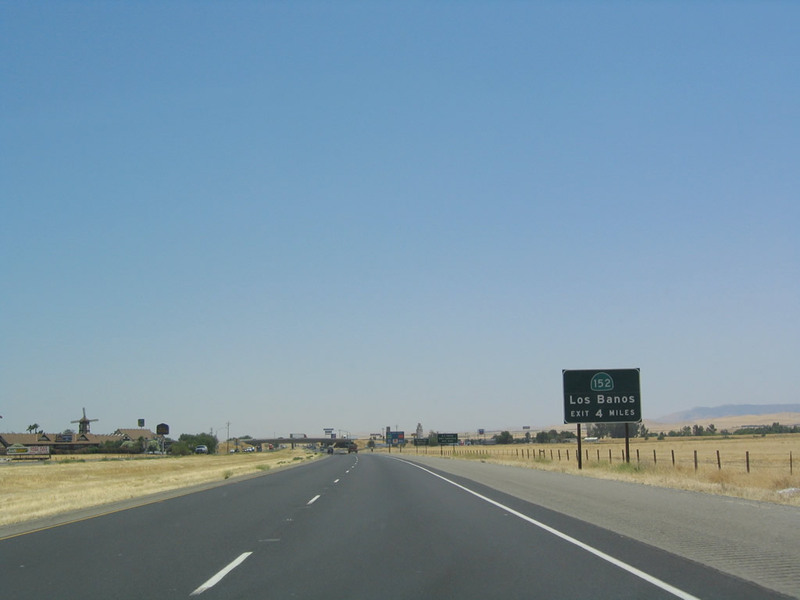 Although I have no picture showing the original, this sign on I-5 south in the Central Valley at one time had an I-152 shield, and it was corrected to SR 152: http://www.aaroads.com/california/images005/i-005_sb_exit_407_07.jpg from http://www.aaroads.com/california/i-005sk_ca.html. 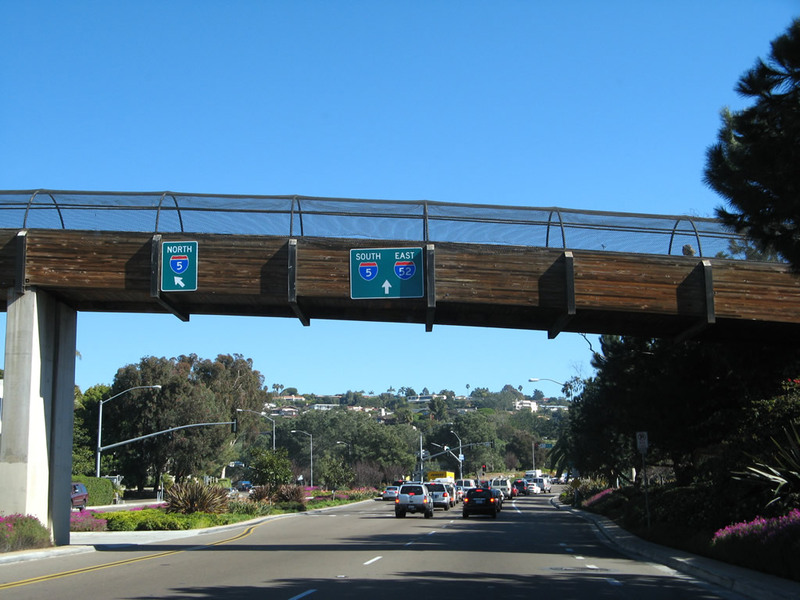 Here in Southern California, we have an I-52 error that was fixed in 2013: http://www.aaroads.com/california/images052/ca-052_eb_la_jolla_pkwy_02.jpg from http://www.aaroads.com/california/ca-052ea.html. Business Loop shield with standard Interstate shield colors...caught this today in Kalamazoo. What a strange design error... I've seen the other way around (Interstate shield with business color scheme), but not this. This sort of thing happens from time to time in New Mexico and Wyoming. While I've seen most errors of a tri-color business loop shield fixed in Wyoming relatively quickly (I saw one of these incorrectly shown on I-80 at Rock Springs and I-25 at Chugwater in years past, but those have been corrected), some of those in New Mexico remained in place quite a bit longer (such as I-25 at Springer). Nevada had the reverse issue where on Las Vegas Blvd southbound there is/was a Business Loop 215 sign where it should have said I-215. NDOT, for whatever reason, does not like to place business loop route markers on its green advance guide signs, so the chance of NDOT making an error on placing a tri-color BL vs. green BL sign is minimized. I did find one tri-color Business Loop 80 sign in West Sacramento, but I think it has been replaced/corrected. In a short stretch of US 22 EB outside of Phillipsburg, NJ, US 173 is born and US 122 is born again. 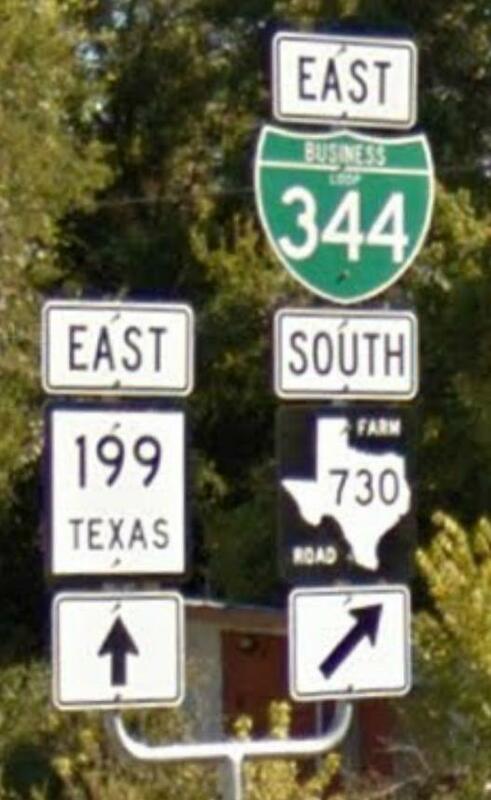 A short distance from these signs, US 122 popped up as well. Another sign error due to obsolescence or change in conditions, this Stop Ahead sign along Stafford St. should've been removed after the traffic signals at the US 20 intersection were recently erected. Prior to the signals being erected, there was indeed a STOP for traffic entering US 20. Apparently there is a US 9N now. Should be NY 9N. Also should be NY 22. Vermont probably didn't have the NY state shields on them, so they improvised. It's not as if they had to. The NY supplement to the MUTCD is at https://www.dot.ny.gov/divisions/operating/oom/transportation-systems/repository/B-2011Supplement-adopted.pdf, and page 256 shows the NY state highway shields quite clearly.